This entry is filed under Housekeeping Tips. Some stains can’t be removed just by washing alone. Here are the most difficult everyday stains and how to remove them. It’s oily and colored, that’s why it’s difficult to remove. 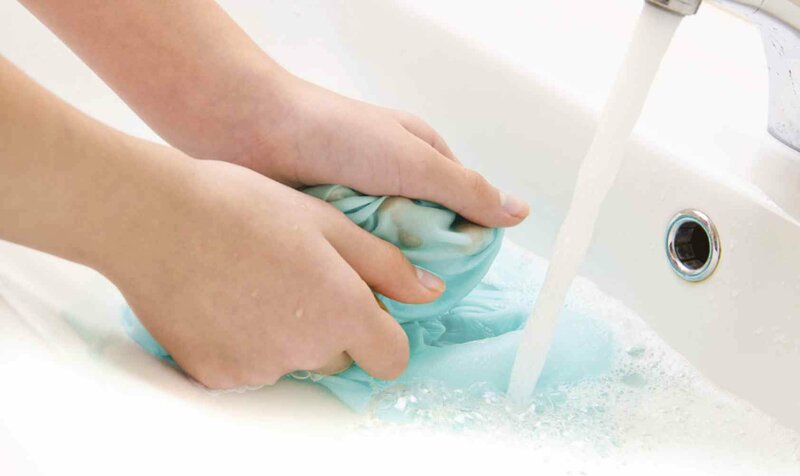 Soak the stained fabric in cold water with dishwashing detergent then scrub the stain with vinegar using a sponge. If the stain is still fresh you can use any one of the following: 3% hydrogen peroxide, soda, a paste of cornstarch and cold water, a paste of water and talcum powder. Or soak in cold salt water then rub with liquid detergent. Use half-strength solution of water and ammonia for dried stains. If it’s still fresh, rinse in cold running water. If the stain is thick, let it dry in the freezer until the stain is hard so you can scrape it off before soaking the fabric in cold water and laundry detergent. If this doesn’t work, dab the area with hydrogen peroxide. 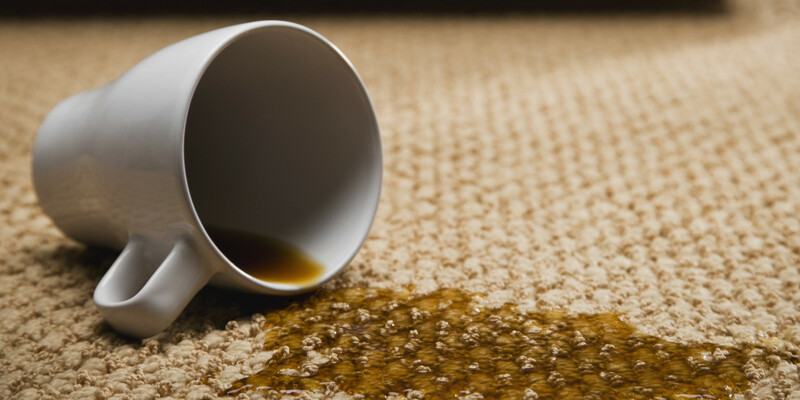 Use warm water then rub laundry detergent on coffee and tea stains. Soak for a while before rinsing. You can also mix a solution of vinegar and water or rub a teaspoon of baking soda. Soda and juice stains can be soaked overnight in detergent and cold water. Then machine wash with hot water. Cover the fabric with regular baby powder, salt or cornstarch. Then remove the powder with a paper towel. Wet the stain with water and dishwashing liquid then rub the stain with a brush on the front and back of the fabric. Then wash with laundry detergent and cold water. You can also use shampoo, body bar soap, vinegar instead of a dishwashing detergent. You can soak colored fabric in milk overnight or mix milk and cornstarch to make a paste. If the ink stain is still wet, pour salt and dab with a wet paper towel. Hair spray, rubbing alcohol, and vinegar also do the trick. Dab the front and back of the fabric with liquid detergent, or sponge the area with vinegar before washing. You can also soak the item for about thirty minutes. 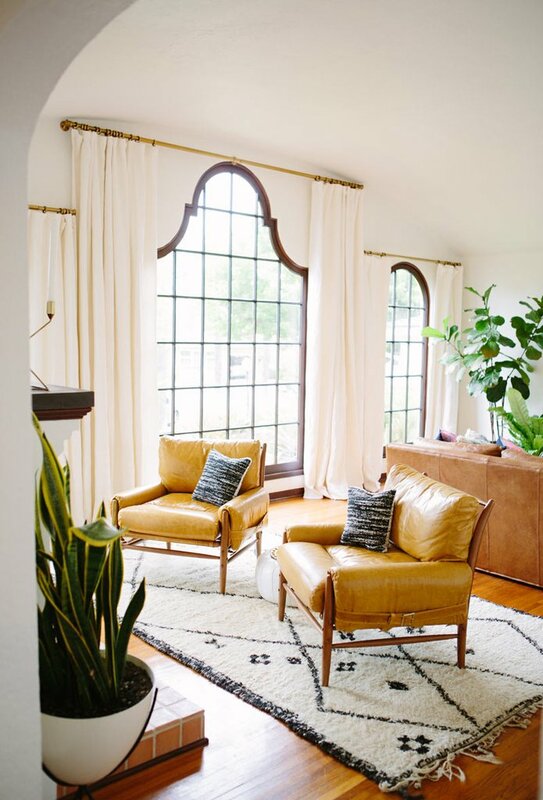 For carpet and upholstery, dampen the area (don’t rub!) with dishwashing detergent and cold water. Use a cloth to blot and absorb the stain. It’s easier to remove the stain when it’s dry. 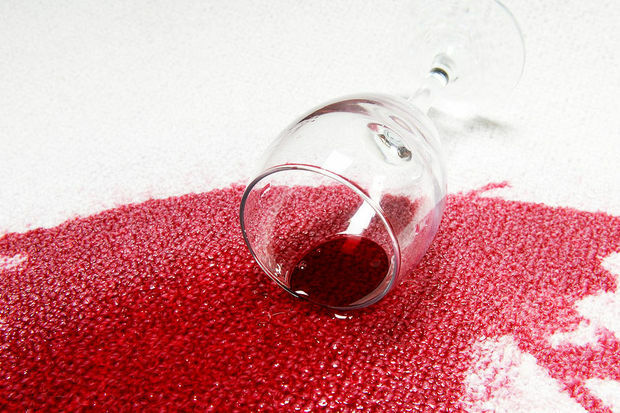 For lighter stains that haven’t dried it, rinse the fabric under running water. Dried mud can be spot-cleaned by rubbing with dishwashing or laundry detergent. 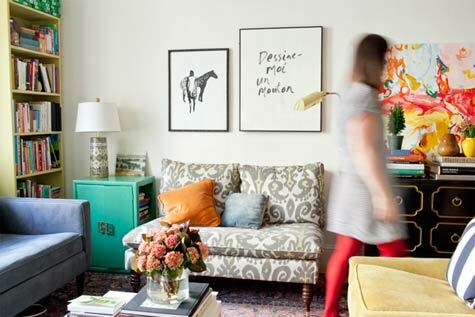 Brush the area in a circular motion then wash.
Acrylic and water-based paints dissolve easily in water. Don’t let it dry completely. Rub the stained area with a sponge soaked in water and detergent. If it doesn’t work, apply nail polish remover then blot with a cloth. Oil-based paints take more time. The paint label usually provides instructions on how to remove the stain. Some use turpentine, but it works only on some types of fabric. Saturate the stain with salt and lemon juice for thirty minutes before rinsing the fabric. 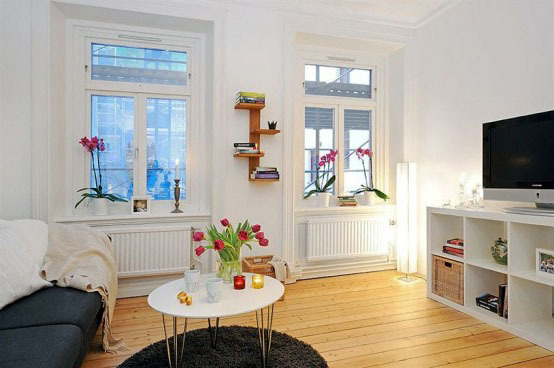 You can also use white vinegar, hydrogen peroxide and cream of tartar. This entry is filed under Music Industry. Unlike European and American artists, Asian artists are separated not just by genres but by region. That’s why access to music isn’t easy. Here are some artists you should check out. He’s dubbed the king of Afghan music and sings in Dari Persian and Pashto. He has recorded more than 30 albums in a span of 10 years. BoA is active in South Korea and Japan and has one US album released in 2009. She performs contemporary Tibetan Buddhist mantras. Her 2006 album Dewa Che: The Unversal healing Power of Tibetan Mantras is considered her best. This band was formed when they were inspired by the music of Cambodia. They have songs both in Khmer and English. She’s the Queen of Rock and the bestselling female artist in Malaysia. This Lebanese wonder is considered the highest-selling female performer in the Middle East. This Iranian-Azerbaijani performer has recorded songs in 9 languages. She’s known for her flamboyant costumes. He’s nicknamed the God of Songs and is one of Hong Kong’s Four Heavenly Kings. This Chinese-Filipino’s first hit album was Afterglow in 1967. He is called the Father of Philippine Christmas Music. Called “Ceasar of Arabic Song,“ Kathem is an Iraqi poet, singer and composer who performs with an orchestra or Iraqi folk instruments. She’s known for her songs “Uoc Gi” and “Hat Voi Dong Song.” This Vietnamese pop singer also dabbles in ballet, guitar, organ, and musical directing. Called Queen of Pop is South Asia, she began her music stint with her brother Zoheb and became the first pop icons in the region. This Indonesia rock singer, model and actress still owns the bestselling albums in the country even after she passed away. He popularized R&B and hip hop in Sri Lanka when his single “Nasty Girl” debuted in 2007. This Israeli actress and pop singer shot to stardom when she sang in Persian in her first album. She started her career in a musical troupe. A prolific Indian vocalist, he’s sung in various languages and genres. He’s also done voice acting, acting and hosting and began his career at the age of 4. Her album First Love is the bestselling Japanese album of all time. She can also play the piano and guitar. Most people would do everything—even go through pain—to become beautiful. Fortunately there is a part of the body that doesn’t need to go under a needle to transform the way you look: your hair. In fact, the hair business is a billion-dollar industry in the world, including Singapore, which has its share of specialized hair salons. These are the most common services you will find in any hair salon in Singapore. Haircut is the most basic of any hair salon service and refers to the style of the hair’s cut. There are as many haircut styles for men and women that you can think of. They are classified, however, into 13 categories; these are blunt, layered, bobs and lobs, pixie, shag, long layers, pompadour or comb-over, Mohawk or faux hawk, scissor cut (for men), wedge, fade, asymmetrical, and undercut. The best hair salon in Singapore has stylists who will be able to recommend the best hair cut for your face. Most hair salon in Singapore also have shampoo and blow-out or set services if you want to get that “salon look” you can’t have at home. A lot of women love the look of a freshly blow-dried hair, but are unable to do it themselves in front of a mirror. Shampoo and set, on the other hand, refers to the hair styling treatment that uses a setting lotion applied on hair placed in hair rollers. It’s like having temporary waves instead of permanent curls. These services are quite useful for special events like parties, weddings and other celebrations if you need to have your hair styled professionally. Most hair salons in Singapore like a good hair stylist in Far East Plaza in Singapore also do hair conditioning to treat different problems. Examples of hair conditioning are the following: oil (almond, olive or coconut oil), acid rinses such as vinegar and lemon juice to close cuticle scales, leave-in for greasy or curly hair, conditioning creams which are made from emulsions to close broken scales, deep-acting for extremely damaged hair, restructurites for weakened and over-styled hair, high frequency that uses a glass vacuum and metal electrode, and H-F treatment which uses an alternating electric current on the scalp. Talk to your stylist at the best salon in Singapore about these different options and what you need for your hair problem. Hair coloring or hair dyeing is the changing of the hair color, while highlights refer to the changing of the hair’s color by applying a lightener on a few strands. These procedures are done to hide or cover graying hair or to follow hair fashion trends. The hair dye contains basic ingredients such as ammonia and hydrogen peroxide; the former separates the cuticle to allow the dye to penetrate hair, while the latter removes the sulfur from the hair. Meanwhile, hair highlighting has four basic types, namely; hair painting, foil, chunking, and frosting. Highlights use either unnatural or natural colors based on the customer’s preference. If you’re not sure which method will work best for you, talk to the stylist in the hair salon so he/she can explain the differences. Hair relaxing and straightening are quite popular among Asian women who want to have shiny, super-straight locks. Hair relaxing uses a relaxer, which is a cream or lotion that relaxes the strands of curly or wavy hair. The procedure, however, doesn’t produce permanently straight hair and the customer must keep maintaining the hair after the process. Hair rebonding is also a chemical treatment procedure similar to hair relaxing, but the cream or lotion breaks down the hair structure instead so that it can be straightened permanently using heat. 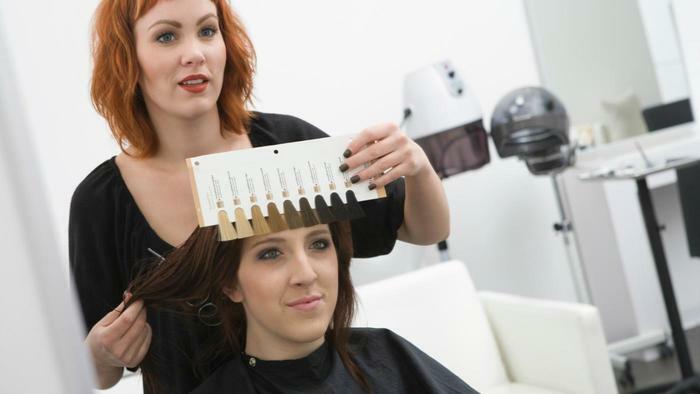 Hair relaxation is a shorter procedure than the tedious rebonding process, so you will have to talk to your stylist about the advantages and disadvantages of choosing one over the other. The best hair salon in Singapore will be able to tell you if your hair type can withstand a rebonding process or not, because there is always the risk of breakage and hair loss. Most hair salon have devised their signature all-natural hair treatments that can solve most hair problems that resulted from over-styling. The most popular types are keratin hair treatment, protein hair treatment, hair gloss, hair thinning or loss treatment, and hot oil massage. Keratin treatment is used for frizzy and unkempt hair, while protein hair treatment transforms dull and brittle hair. Hair gloss treatment is recommended for rough and discolored hair, hair loss treatment uses exfoliation of the scalp and stimulation of hair growth, and hot oil massage lubricates hair and locks in moisture. Most hair stylists haven’t overlooked the importance of the eyebrows and eyelashes when it comes to styling. 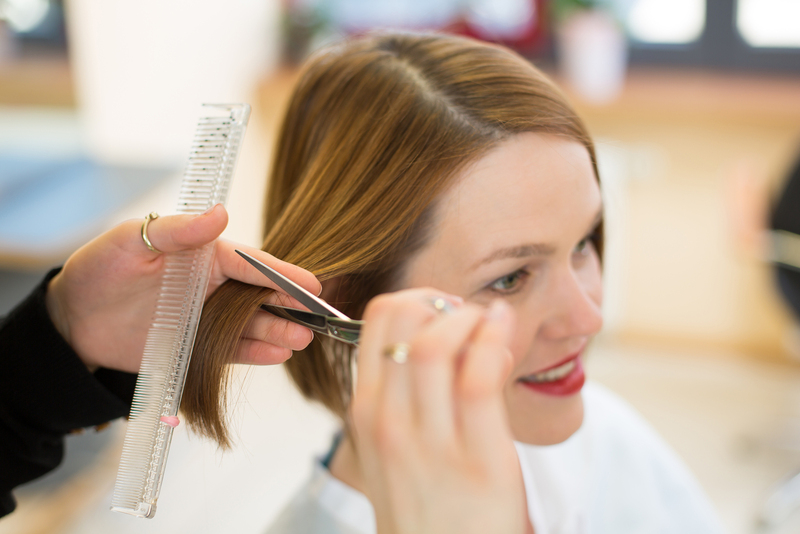 Several hair salon in Singapore also have eyebrow and eyelash services that will trim, shape, wax or sugar, and extend the other two most important sets of hairs on your head. Some hair salon in Singapore now offer beard styling for male customers who are thinking of growing, trimming and styling their facial hair. The beard, or some parts of it, are just as difficult to maintain as a lady’s long flowing locks. Talk to your stylist at the hair salon to get an idea about the right facial hair style for your face, whether you want to be clean-shaven or you want to try the high-maintenance Bandholz. 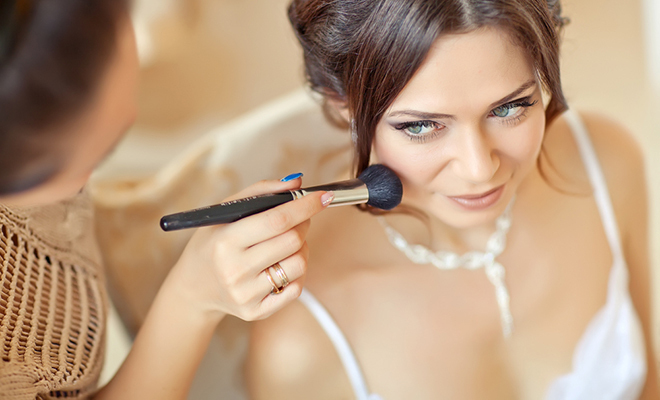 The best hair salon in Singapore also has a bridal package that includes stylist consultation, hair styling, makeup, manicure and pedicure, and even a facial and massage. Some hair salons also include the groom, the parents, and the entourage in the package so that you will all look your best on your most important day. There’s just a lot to be said for being confident at work. Yet, that same self-assuredness isn’t that easy to come in a professional setting – especially with a little voice at the back of our heads spewing some negative beliefs about ourselves. So what’s the first step to silencing and countering those beliefs? It’s knowing the lies that the voice is telling you. 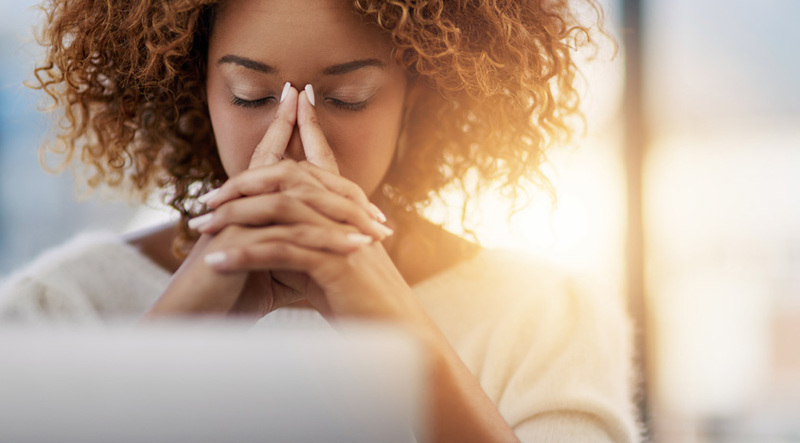 For that reason, we listed down some of the beliefs that could be keeping you from reaching your full potential in your career. In your professional life, there will be a lot of challenges and new tasks that’ll force you to step out of your comfort zone – which is why it’s only normal to doubt yourself when you’re attempting to tackle something that’s completely foreign to you. Yet, it’s crucial that you push through and don’t give in into this self-defeating attitude. If you need some reassurance before taking that leap, simply ask yourself as to what’s the worst thing that could possibly happen. Chances are, it won’t be as bad as you imagined it to be. 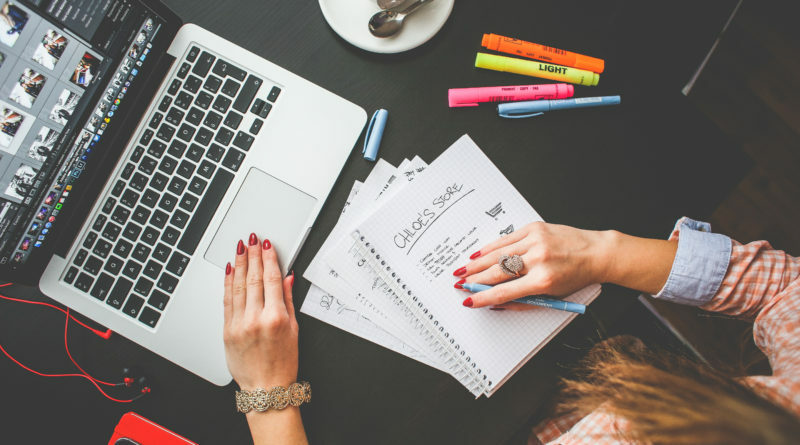 Perhaps you’re a newbie in your office or maybe you feel too inexperienced to start your own business. Whatever your specific circumstances is, there’s absolutely no point in obsessing over someone else’s talents and experience – or your lack thereof. You’ve been placed in your position for a reason. You have your own set of skills that bring significant value to the table. So avoid constantly comparing yourself against another person, since that comparison game won’t help you get to where you want to be. While it’s advantageous to have a reliable routine, you certainly wouldn’t want to get stuck in your ways and never be willing to make any necessary adjustments. Remember, this is real life and various issues can come up. You can’t be obsessed over your rigid habits that you don’t have the flexibility to make changes when they’re needed. Your work life is flexible, and your approach needs to be as well. It’s quite easy to feel undervalued when you’re a part of a big department. You only see your work, and you only have little to no understanding of how that work contributes to your company. This sort of attitude could make you feel irrelevant, causing all the hard work you put out to seem pointless. As frustrating as it could be, it’s important to remember that every employee is a piece of a larger puzzle. Always keep in mind that your work is valued and that you’re certainly making a difference in your company. We all experience moments of self-doubt when it comes to our careers. But the important thing to remember is to keep those self-defeating beliefs in check. Stay consciously aware of it and you’re sure to take steps into the right direction. Many of us have heard and may have even gave this piece of advice a billion times. Truth be told, nobody would honestly want to fake themselves around their partner. 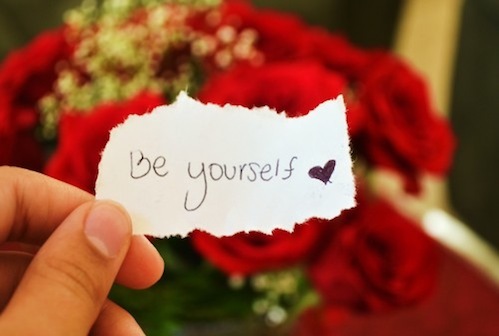 Everybody desires to be accepted for exactly who they are and that’s what makes this an appealing advice. But what does “being yourself” actually mean? In most cases, it appears to be a passive suggestion taken literally. It simply means do nothing new, just show off the same, current you. Unfortunately, this is where the tricky part lies in, and the most comforting advice you have been getting all these years may not be enough and best tip in the dating world. To just be yourself can be interpreted as continuing your habits, ways of thinking and specifically, your approach to dating irrespective of how unhealthy they may be. If you are still out in the market and what you have been doing has not made you earn the good catch then it’s best to dig deeper into its context. While you may have taken into account the great qualities you possess which make you worth dating for, you also cannot discount the ones that give you poor dating results. Common problems are lack of confidence, emotional expression or playfulness. When people are advised to do something new, such as “Express your thoughts/emotions often,” they become reluctant and say, “That is not me.” But these are just simply habits they have been unconsciously accustomed to and now attached to their identity. Being shy doesn’t mean you are unable to express what you feel and think—there are hundreds of ways to show it. Rather than spending your time seeking a relationship that permits you to be entirely you, find one that helps you be the best/ideal version of yourself. Fortunately, science backs this up. A psychological study published in Sage Journals, tackled “Relational Authenticity” which is about the feelings of genuineness in a particular relationship. Participants were tasked to respond to various surveys as to where relational authenticity is rooted from. 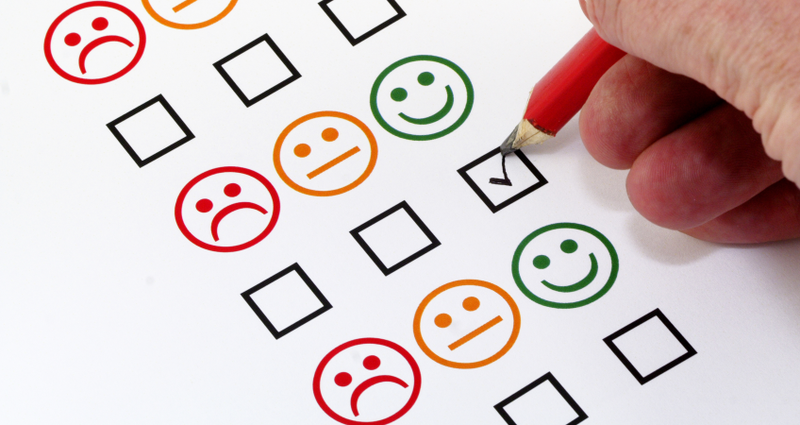 The activity tested whether its basis comes from one’s “true self’, ‘ideal self’ or both. Results show that those who acted in their ‘ideal selves’ experienced more authenticity in their relationships than those who were urged to be their ‘true selves.” In a nutshell, the study revealed a great point: the findings urge us to create more progress towards the fulfillment of our ideal selves (i.e. to be more expressive and confident) especially when our partner has the same trait or when we want to meet one. And that creates better feelings of authenticity in the relationship. Being yourself is an improving process where you don’t keep doing what seems to come off natural. It doesn’t mean you change your contents but it is bringing out the inner and most attractive parts of you by changing how it’s presented. Celebrate who you are and what inspires you to be better. Even students in Anchor Green Primary School celebrate “Be Yourself Day”, “Aspire, Grow, and Serve.” In the same way, you can translate that one piece of advice into bringing out the best version of you for the world to see. Garlic can in fact end your hair loss problems. You have to know that garlic contains high levels of a sulphur compound called allicin. Allicin in garlic is similar to that of onions. It can effectively treat hair loss. To start, rub sliced garlic gloves on your scalp. If you want, you can add oil together with garlic as you massage your scalp. 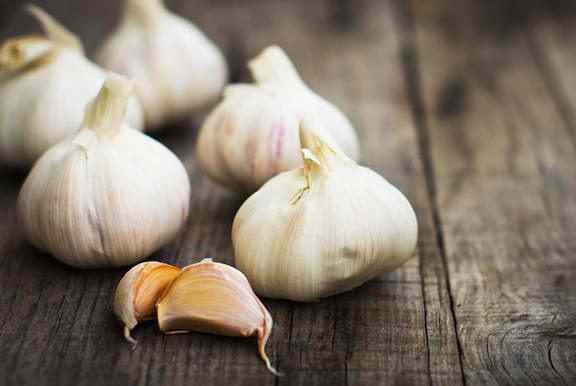 The good news is that garlic can also banish blemishes. This is new to you because it is not your usual ingredient in over-the-counter acne medications. From now on, be informed that garlic can serve as your natural remedy to banish unwanted blemishes. 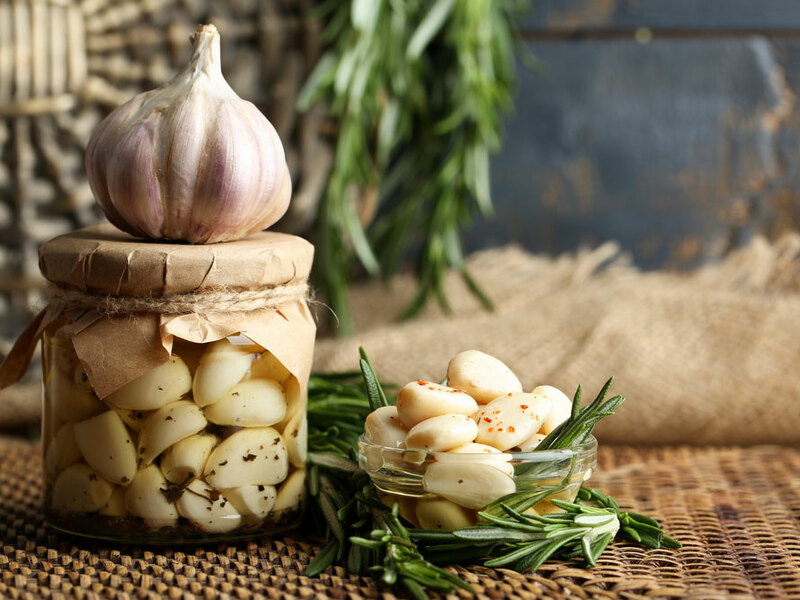 Garlic contains antioxidants that can effectively kill bacteria. So, when you are free, try to rub garlic clove on your people as your topical treatment. It was mentioned earlier that garlic contains antioxidants. These antioxidants are effective in boosting immune system. If your immune system is strong, you can keep away from colds. If in case you already have the cold, the best way is to sip garlic tea. Yes, garlic tea. Mince garlic and put it in hot water for minutes then start straining it before drinking. If you want more flavour, do not forget to add honey. 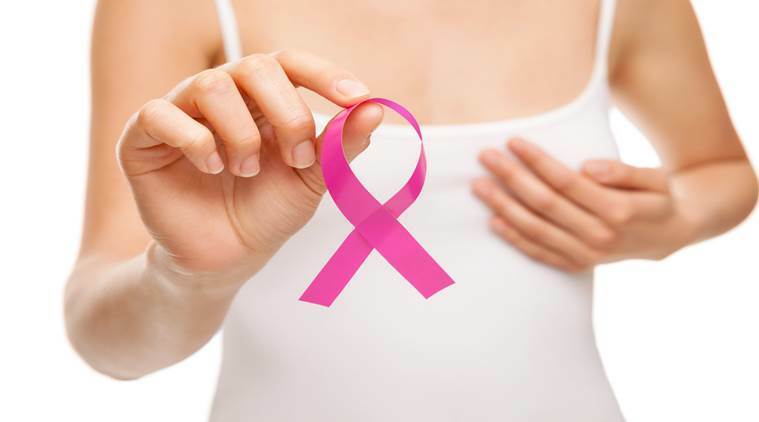 If you have psoriasis outbreak, the best thing that you can do is to try rubbing garlic oil. 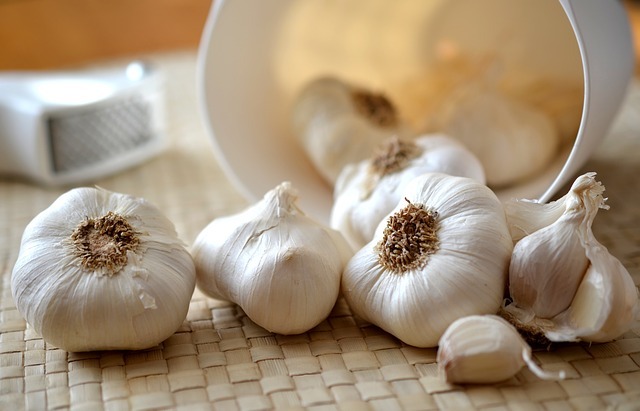 Garlic has anti-inflammatory properties that can help relieve the itch or the rashes. Garlic also has anti-fungal property that can help treat athlete’s foot. Many Singaporeans swore this works. It can also relieve the itch. Put minced garlic in warm water and then soak your feet. Now that you know the health and beauty benefits of garlic, it is time that you buy it. Garlics here in Singapore are not that expensive so do not worry. You only need to ask if you want to find it easily. Do not ignore garlics because it can make a difference at the end of the day. Garlic is indeed small but it should never be underestimated. Your day will not be complete without coffee whether you chugged one at breakfast in your house or will chug it when you come to work. It is undeniable that coffee gives you life and you are addicted to it. There are different schools of thought when you ask if coffee is beneficial to one’s health. One camp will say that coffee can deter growth and development plus it can encourage heavy dependency on caffeine which is not at all healthy. The other camp will simply say that coffee is beneficial in one’s health. No matter how you see coffee, it is important that you know the best time to drink it. Nothing beats chugging coffee early morning. Patrons believe that it can give you the boost you need to become productive all throughout the day. 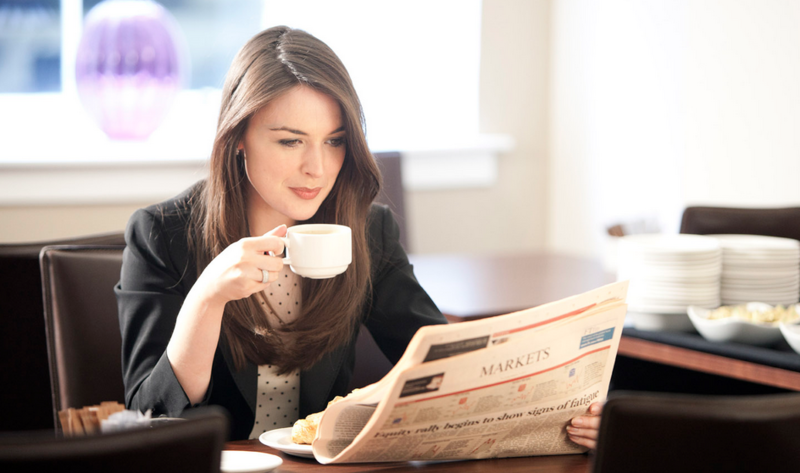 What time of the day do you drink coffee? You will be surprised that there are best times to drink it for optimum effect. Drinking coffee between 8 and 9am is not actually recommended. According to a research lead by Steven Miller from the University of Health Sciences in Bethesda, you have to know about the best time to drink coffee. But before anything else, you have to understand the concept of circadian clock. The body has a natural mechanism that is regulated by sunlight. This is called circadian clock. 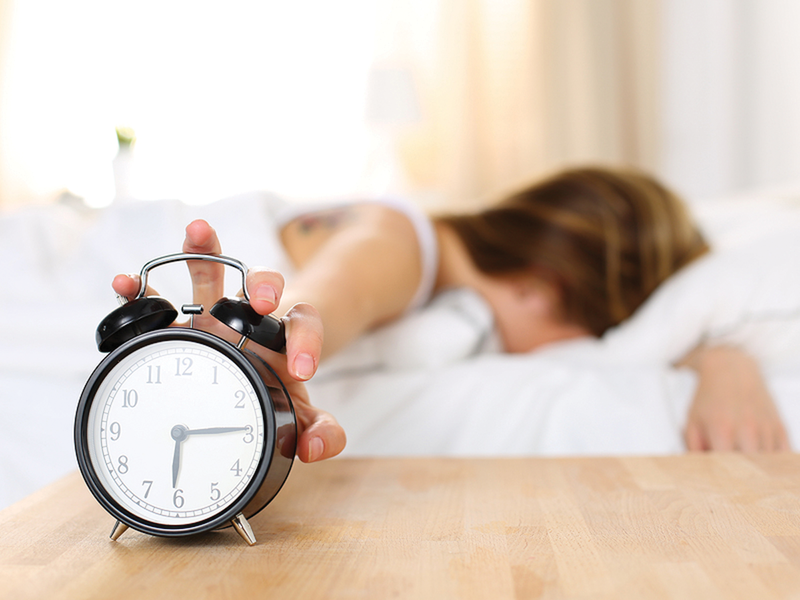 The body’s clock will initially release first dose of cortisol between 8 or 9am. Cortisol is a stress hormone that makes one feel awake and alert. The body will again release between 12noon and 1pm then another between 5:30 or 6:30 pm. What does this mean? 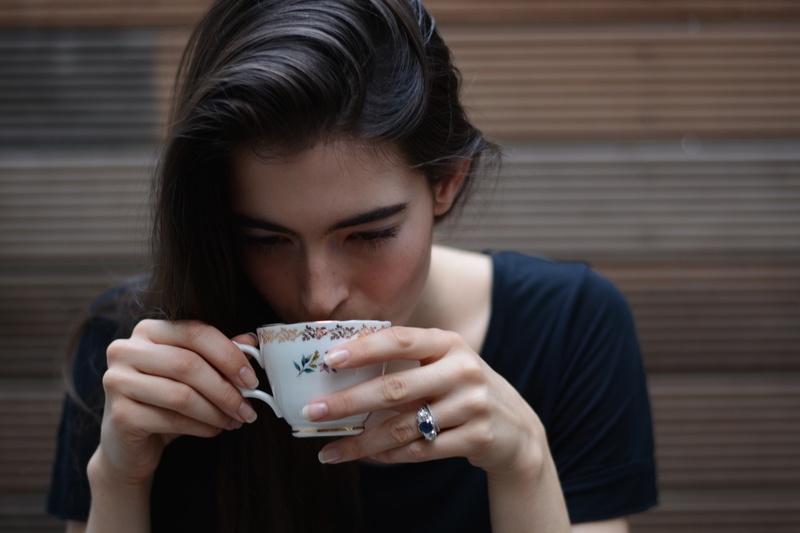 This simply means that if you are chugging cups of coffee during these times, the caffeine stimulation will surely be reduced because there is already cortisol in your system. What if the caffeine can increase your production of cortisol? This instance can upset your circadian rhythm. If you continuously drink caffeine, you are increasing your tolerance for it and it can even dull tolerance. Knowing this, the next big question is what is the best time to chug a cup of coffee? The best time to chug a coffee is between 9:30 to 11:30am in the morning – that is if you prefer drinking early. In the afternoon, the best time to chug a coffee is between 1:30pm and 5pm. Why is this? Cortisol during these times drop which means your cup of caffeine can be of great help. Aside from that, it will not surely interfere with your circadian.